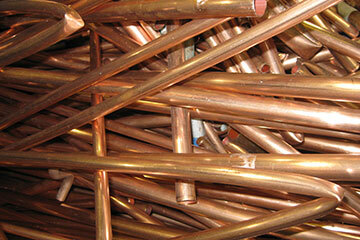 A Goodman & Son are competitive buyers of all grades of non ferrous metals. 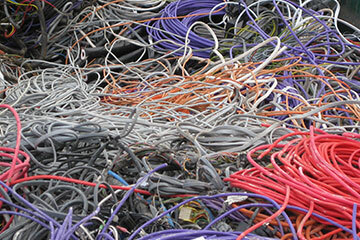 Including new and used tube, copper tanks, dry bright wire, tinned bar and wire, electro bus bar, no.2 copper wire and elements. 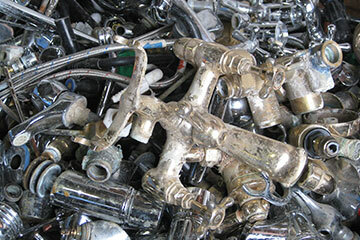 Recycle your fittings and taps, cuttings, swarf and turnings, gun metal, phosphor bronze, and brass/copper radiators. 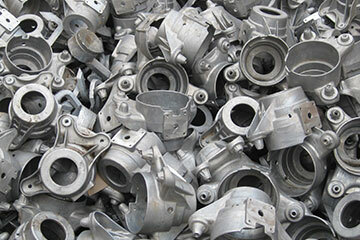 Buying cast, old rolled, thermal break, new production extrusions, used/painted extrusions, litho printing plates, quadrant, wheels, swarf and turning and irony/contaminated aluminium. 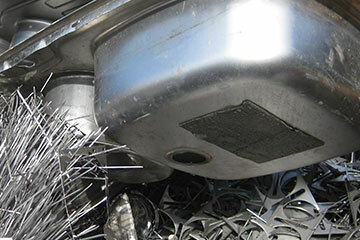 Recycle your 304 (18-8) solids, 304 (18-8) turnings, 316 solids, 316 turnings, irony/contaminated, and tanks and vessels. Accepting roofing lead and pipes and rolls of all sizes for processing. Including VIR/household, steel wired armoured, data, cat. 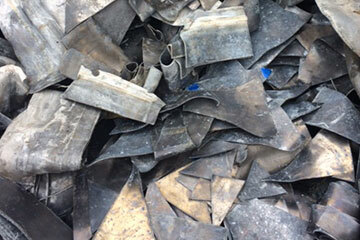 5 etc., and copper/lead/aluminium mixes.